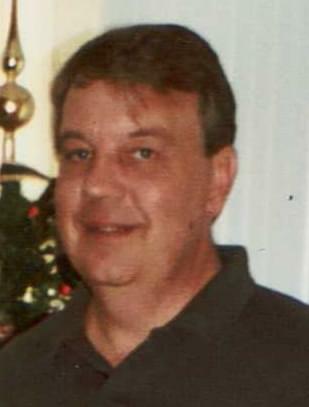 Vincent “Vince” Alan Milligan, 62, passed away on May 11, 2015. He was born on November 28, 1952 in Buffalo, New York. Vince is survived by his partner of 22 years, Edwin “Skip” Bass. No services are planned at this time. Offer Condolence for the family of Milligan, Vincent A.